Bikini season is just around the corner…unfortunately, so is the Food Truck! 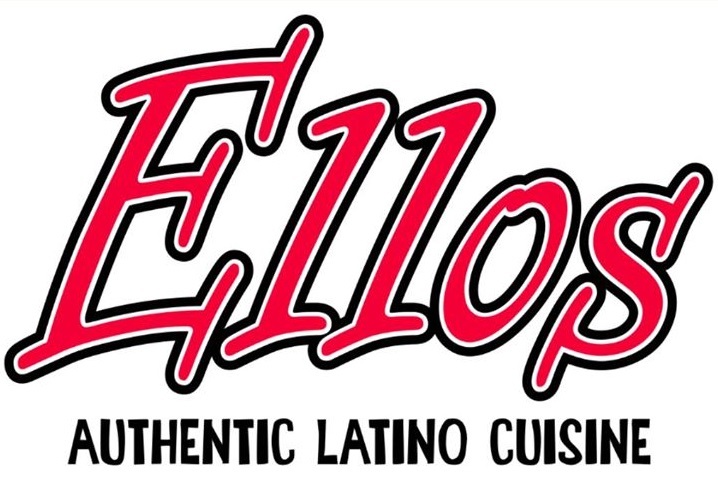 If you are looking for some authentic Latino cuisine, you MUST come and try some Ellos Tacos. You won't want to miss this Food Truck tonight residents of Chinoe Creek – you'll get to taste some of the best pork tacos around. Don't worry, you still have time to work off these tacos! So bring your friends and neighbors to the Clubhouse and you can try Ellos Tacos, home of the rib-eye steak taco. See you there tonight!